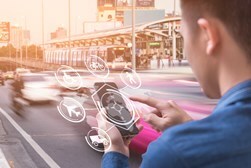 Passport, a leading mobility management company, received the 2019 Consumer Payments Innovation Award by FinTech Breakthrough, for its platform that enables cities to facilitate mobility payments for parking, transit, tolling and micro-mobility. FinTech Breakthrough is an independent organization that recognizes the top companies in the financial services and technology industries. In 2019, FinTech Breakthrough received more than 3,500 nominations which were reviewed, evaluated, scored and judged by a panel of experts in the fintech industry. Description: The goal of this course is to help transit professionals and vendors systematically define data interfaces between applications using the Transit Communication Interface Profiles standard (APTA TCIP-S-001 3.0.3). The TCIP model architecture and the associated building blocks will be reviewed. In addition, participants will practice using the TCIP Implementation and Requirements Capabilities Editor (TIRCE) to create and respond to RFPs for applications that are TCIP compliant. 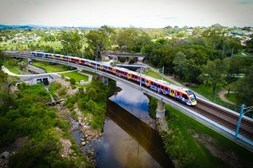 EURAILmag, published by the Blue Line & Bro group, is the leading media for information on the European railway business. 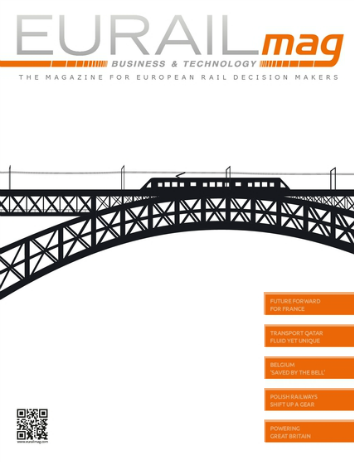 It provides a comprehensive view of the rail industry, delivering unbiased analysis of developments in the marketplace and in the field of European regulations, as well as exploring innovations in technology and their wider implications. Strongly focused on the economics, development and implementation of technologies, together with market regulations. Articles and reports are brought to you by our in-house and independent team of journalists.